We'll update Discount Cloth Diapers regularly to bring you cloth diaper sales, special discount codes and cloth diaper savings. Who doesn't love a great sale, so if you're getting ready to buy, bookmark this page to visit often! 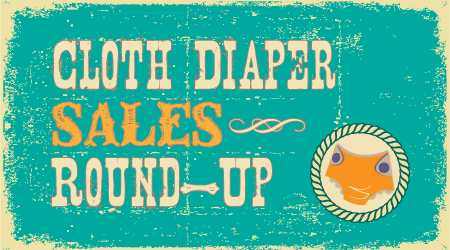 We do our best to keep this discount cloth diapers list up-to-date, but we can't guarantee the savings or prices listed below, since retailers may change at any time! If you sell cloth diapers or accessories, and want to be included in this update on Discount Cloth Diapers, please contact us to discuss further. Ergos - selection at 40% off! Aden & Anais sleep sacks and swaddling blankets - 20% off! 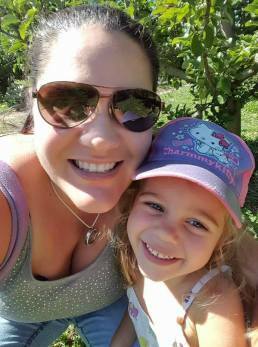 Sustainablebabyish Organic Bamboo Fitteds 16% off - save $4 each! Imse Vimse Swim Diapers 55% off! Now just $8 each! Sidewalk Sale - one of a kinds, samples, and more at great prices - check out the cute wet bags! WOW! SuperUndies Trainers, 40% off, from $12 and up! WOW! Bummis Potty Training Pants 40% off - 7.99! Thirsties Duo Pocket Diapers (sized) 39% off - $11 each! Thirsties Duo Diaper Covers (sized) 33% off - $9 each! 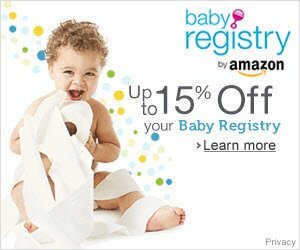 iPlay Swim diapers, rash guard shirts and more - up to 40% off! Bummis Swim Diapers $9.75 each - save 33%! 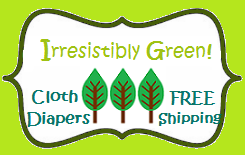 Get 3 free green burp cloths with orders of $75 or more, this week only! WOW! Seconds sale! OsoCosy Bleached & Unbleached Indian Prefolds 40% off! WOW! Gerber short-sleeve onesies, 50% off, 4 for $6.99! OsoCosy Prefolds & Thirsties cover packages save 18-25% off! All orders over $25 qualify for Super Saver shipping! WOW! Diaper Safari bamboo stay-dry inserts as low as $3.50 each when you buy 10+! Flat rate $5 shipping, free with orders over $50! Tweedlebugs Diaper covers 7.95 each! Green Beaver Organic sunscreen 55% off! Free shipping on all swim diapers, plus on all hazelwood and amber! Subscribe to receive all of the latest sales, deals, and discount codes in your in-box every week! Just enter your name and email address in the box below. And don't worry, we will never share your email address! Please note: this is a separate subscription from our monthly Cloth Diaper Column. Please note: all discount cloth diapers specials are up-to-date at the time they are posted. We provide no guarantee of availability or pricing at the time you visit each retail website.